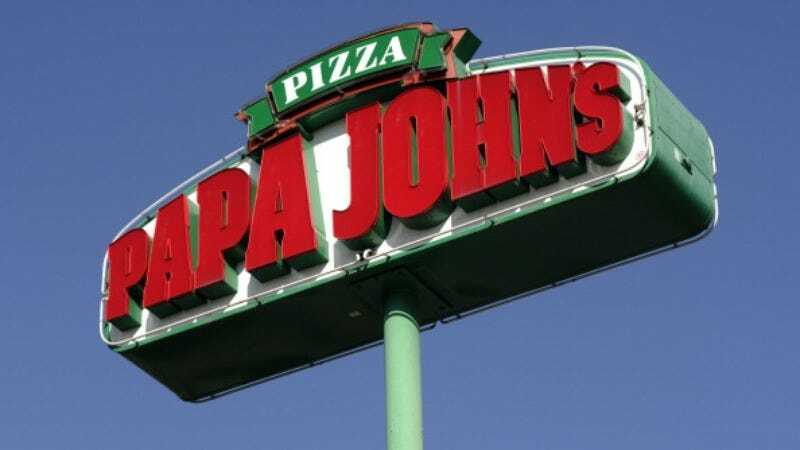 A couple of Papa John’s employees were recently busted for selling cocaine out of a Washington franchise location, CNN reports. Showing the same kind of entrepreneurial spirit as Gus Fring, two workers at a Sammamish Papa John’s were selling cocaine to customers who awaited their special “toppings” in the parking lot after placing an order. Sammamish police and the King County Sheriff’s Office, who’d gotten hip to the coke-laced transactions in December 2016, conducted the six-month investigation that led to five arrests and the seizure of about $28,000 in cash, cocaine, and other drugs like ecstasy and methamphetamine (seriously, the Breaking Bad/Better Call Saul references just write themselves here). The sting was dubbed “Operation Extra Olives,” because all the officers had to do to get one of the two drug-dealing pie slingers to join them in the parking lot with a pizza box of cocaine was to request “extra olives” on their order. Using that simple code, the officers were able to buy cocaine on four separate occasions over six months. In addition to the two employees, police also arrested three of their associates, who sold the officers coke whenever the first two were tapped out.